Roald Amundsen was a man more suited to adventure than for city life. Amundsen has been described as a consummate professional in an age of amateurs. The story of his journey to the South Pole certainly reveals organizational skills that his competitors lacked, but there were also controversial elements, even errors, in the Norwegian polar bid. Amundsen had been the first to conquer the Northwest Passage, and had spent a winter in Antarctica with Adrien de Gerlache on Belgica. He was a meticulous planner, but in 1909, when he was aiming to be first to the North Pole, and had borrowed Fridjof’s Nansen’s Fram for the purpose, events forestalled him: in September of that year, both Robert Peary and Frederick Cook claimed the North Pole. 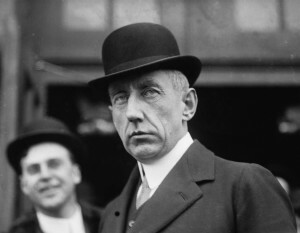 Amundsen recalled: “Just as rapidly as the message had traveled over the cables I decided on my change of front—to turn to the right-about, and face to the South.” With a secrecy that later attracted criticism, he told only his brother, and later Lieutenant Thorvald Nilsen, captain of Fram. The crew found out in Madeira; until then, they believed they were sailing around Cape Horn and up to the Bering Strait to take advantage of the Arctic drift. They all agreed to stay for the new destination. 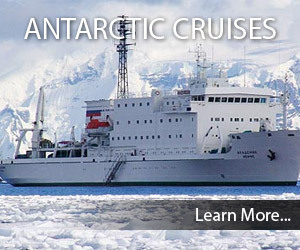 “Beg leave to inform you Fram proceeding Antarctic. Amundsen,” and notified his sponsors and Nansen in the same way. Secrecy was not Amundsen’s only odd trait: he also would not take a doctor on his expeditions, largely because he thought an expedition doctor, being well educated, could encourage dissent. 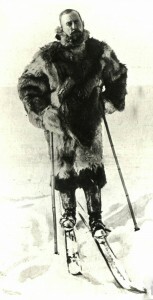 Having read reports of previous expeditions, Amundsen decided to establish his base on the ice at the Bay of Whales because it was closer to the Pole than Ross Island. 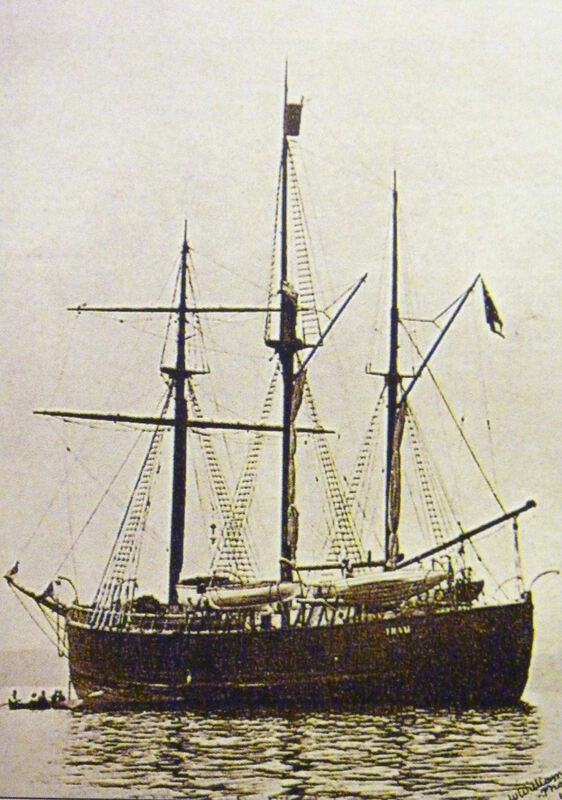 Fram arrived there on 14 January, and the crew erected their prefabricated hut at “Framheim.” They killed seals and penguins for food, and Amundsen wrote: “An Emperor penguin just came on a visit—soup-kettle.” On 4 February, Scott’s ship Terra Nova visited for a day, but Scott had already been left on Ross Island. Amundsen’s men established supply depots as far as 82°S, and Fram departed northward before the Bay of Whales froze over. Surprisingly, on an expedition so well planned, there was one key blunder: they had the Almanac for 1911, but had forgotten the Almanac for 1912, which contained essential information for fixing the position of the Pole. If Amundsen were to claim the Pole, he had to be there before the end of 1911. His calculations were almost perfect: they took eight days less than the time allowed, and returned with 12 dogs. They climbed the Axel Heiberg Glacier from 17 to 21 November, and with some sadness, because a “trusty servant lost his life each time;” they shot the dogs at a camp they called the Butcher’s Shop at the top of the glacier. On 8 December they passed Shackleton’s 88°23´S. It was a milestone for the 39-year-old Amundsen, who wrote: “No other moment of the whole trip affected me like this. The tears forced their way to my eyes …” They laid down their final depot here, and made a push for the South Pole. “At three in the afternoon a simultaneous “Halt!” rang out from the drivers. They had carefully examined their sledge-meters and they all showed the full distance—our Pole by reckoning. The goal was reached, our journey ended. … I had better be honest and admit straight out that I have never known any man to be placed in such a diametrically opposed position to the goal of his desires as I was at that moment. The regions around the North Pole—well, yes, the North Pole itself—had attracted me from childhood, and here I was at the South Pole. Can anything more topsy-turvy be imagined? With the exactness that characterized the whole expedition, they spent the next few days surveying around their camp until they were certain that they had reached the Pole by any calculations. On 17 December, at the point they concluded was the Pole, they erected a tent with a Norwegian flag on top and “inside the tent, in a little bag, I left a letter, addressed to HM the King, giving information of what we had accomplished. The way home was a long one, and so many things might happen …” They also left some clothes and a sextant, before lacing the tent and turning to the north. 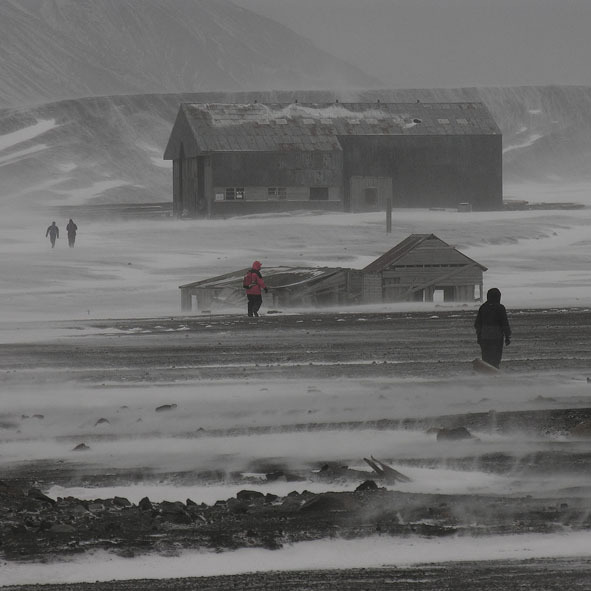 By 6 January they were back on the ice shelf, and at 4 am on 25 January they reached Framheim, after a 99-day journey. They were probably fitter and healthier than when they left. The science of nutrition was in its infancy, but at Framheim the Norwegians ate a healthy mixture of wholemeal bread, berry preserves, and undercooked seal meat. Whereas Shackleton’s party barely struggled back to rescue and Scott’s party did not come back at all, because their rations resulted in starvation as well as nutritional deficiencies, Amundsen’s men ate well, and had so much food on hand that he could write: “We are bringing the purveyors of our sledging samples of their goods that have made the journey to the South Pole and back in gratitude for the kind assistance they afforded us.” Shackleton sacrificed a biscuit; Amundsen brought back food as souvenirs. 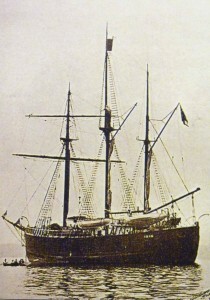 Five days after they arrived back at their coastal base, the men were sailing to Hobart on Fram. 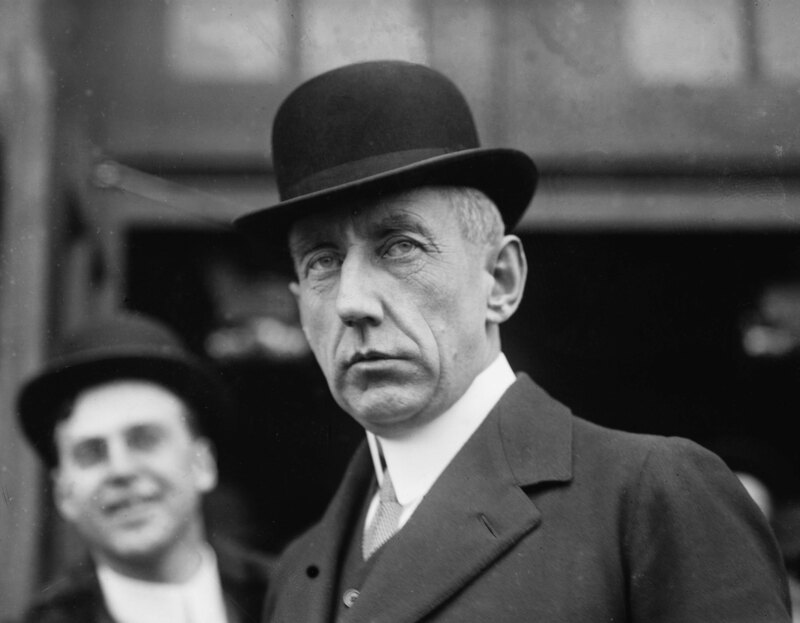 On 7 March 1912, Amundsen telegraphed news of his success to his brother, who announced it to the world. 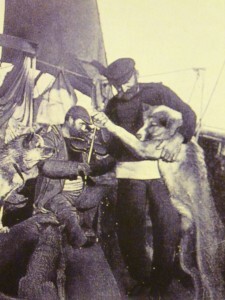 When Amundsen heard that Mawson needed dogs for his Australasian Antarctic Expedition; he donated 21, keeping only puppies and survivors from the conquest of the South Pole.